Motion Sensor games were once the main attraction of any Android Phone. But nowadays, everyone is fed up with these games. Many of the motion sensor games are often the copies of old popular games, hence no one likes to play them. In this article we will list 10 best Motion sensor games for Android that can still charm any Android user. Many of these games listed below are fascinating and works better in Android Tablet or any 5 inch phone. They are all new and are positively reviewed by users. Some of them are so good that you will want to pay them. Note that this list doesn’t contain any of the popular games that you already know. We have made sure to include fun motion sensor games that you might have never heard of. 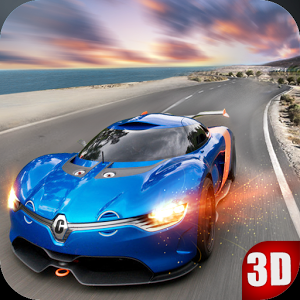 City Racing 3D is one of those Motion Sensor Games for Android that you will enjoy every time you open it. It is so addictive and competitive that you will recommend it to everyone. This game is available in both offline and online mode. 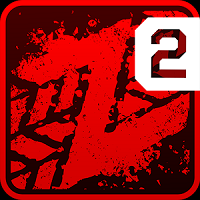 With lots of customizations, maps and modes, this game is also one of the most downloaded and rated game of Android. Download City Racing 3D game from this Link. 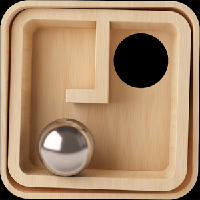 Balance 3D is not your typical motion sensor game. It really takes control of your sensors to beat this game. 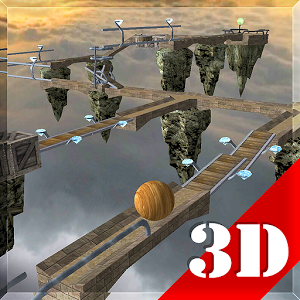 Balance 3D will test your patience by running you through the clouds across narrow roads and air tunnels. This game really takes full advantage of your mobile’s motion sensors. 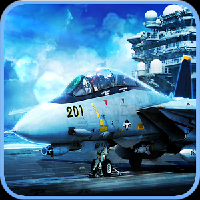 Play this game on an Android tablet to get more beautiful experience. This game features cars, zombies and a lot of fun. Zombie Highway will take you for a ride full of zombies and cars. You will have to survive the Zombie attacks. But believe us, chances are you will fail every time. But don’t worry, your car will be armed with heavy weapons and machine guns to attack those Zombies. 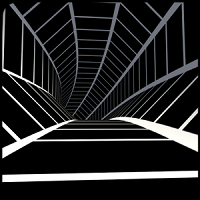 Tunnel rush is not a typical motion sensor game. It will take you through a challenging tunnel with lots of traps. Secure that level and you will be taken to another tunnel. With each level you play, the game will become more difficult. Play this game to challenge your skills and decisions. 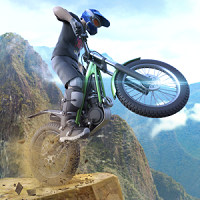 If you are a bike game with thrilling gameplay and stunts, then you will love this game. 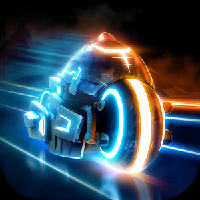 Trial Extreme is a skill based game with lots of challenging and spectacular levels. This game is available in both offline and multiplayer modes. The goal is simple, upgrade your bikes, duel online players, race through the arena and secure top ranking. 32 Secs is a fun motion sensor game that will challenge your speed in near future. As a time traveler, you have to transport something to future. You will find multiple challenging situations and tracks. But your time is limited. The best part of this game is its sense of speed. High speed will challenge your skills and ability to sense the environment. Just when you thought that you have conquered every game, here comes another one. Try to complete its high skills based levels and challenge your mind. Classic Labyrinth is a prime example of how a game should be played. This game is both fun and educative. It is a must for small kids and school children. 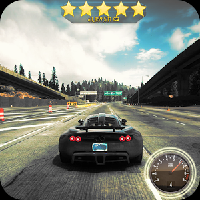 Real Speed Car Racing is just like any other racing game, but features heavy customization of cars. The tracks are good and the graphics are awesome. The Tracks feature destructive obstacles and deadly paths. Download this game to pass your time in a library or a station. P.S. 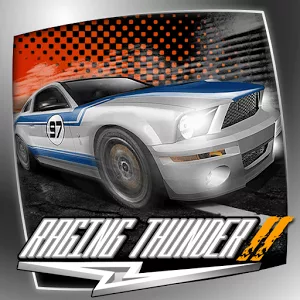 : This game is not like any other crappy racing game. Do comment if you have tried any of these Best motion Sensor Games for Android.